10×8 Digital Painting Print on Moab’s Somerset Enhanced Velvet Fine Art Paper. 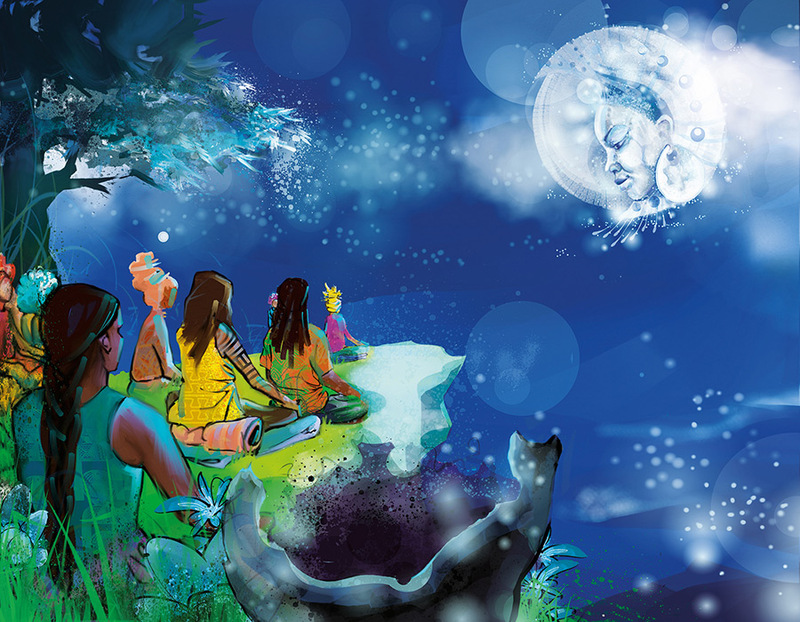 The 24th illustration from the story Moongazing. Multiple Moongazing prints included in flat rate. Please allow 1-2 weeks for printing/delivery.